When is The Walking Dead series ending? Can we get a look at it? 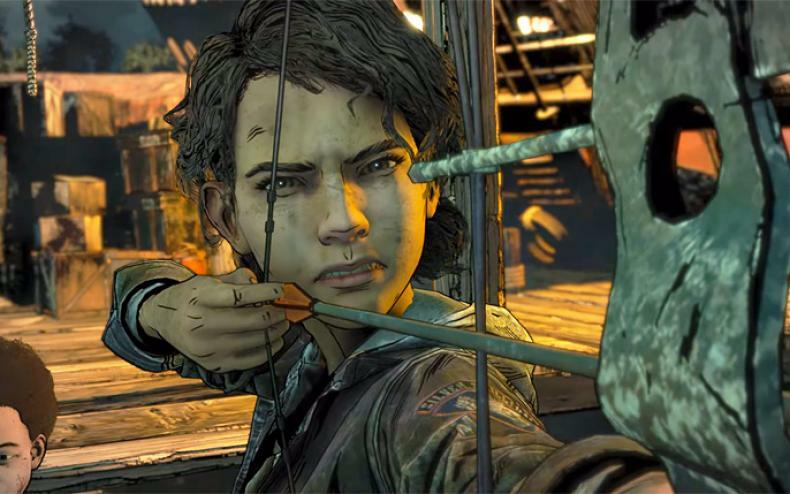 Gamers are on pins and needles waiting for the final episode of the final season of The Walking Dead game series. 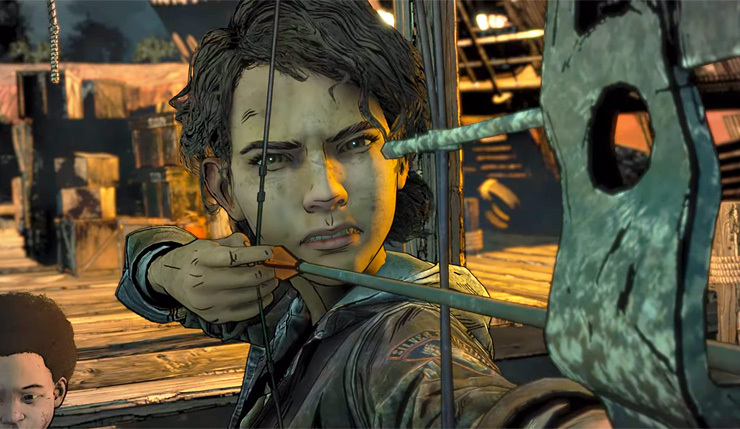 First made by TellTale, then picked up by Skybound, the series has had gamers engrossed for many years. But now, the story of Clementine and AJ are about to come to an end. The whole season, and series, is available for purchase on various platforms including console and Steam.